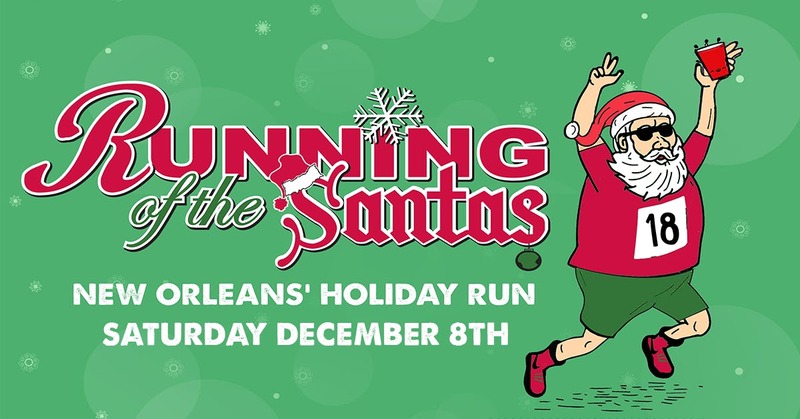 Running of the Santas returns to the Warehouse District for an unbelievable day of events! DRINK SPECIALS AT ALL LOCATIONS!! !